The Disaster Management program at Hesston College, affiliated with Mennonite Disaster Service, will provide you with the experience, skills, and knowledge you will need to be involved in disaster recovery. You will learn ways to help people recover physically, psychologically, socially, and spiritually. Scholarships are available for up to $3,000 per year. The Disaster Management program at Hesston College prepares students in trained leadership to respond to survivor needs during times of disaster, like in the aftermath of tornadoes, hurricanes, earthquakes, floods, fires and other scenarios. The program is a cooperative venture between Hesston College and Mennonite Disaster Service (MDS) to fill those needs, and is built on a solid foundation of spiritual, academic and experiential learning. 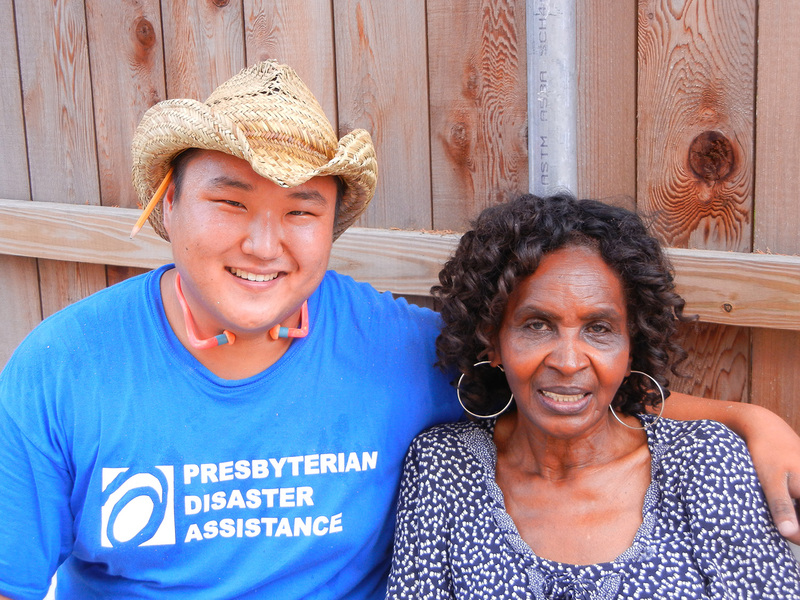 Those passionate about meeting the needs of people impacted by disasters whether natural or man made. Those interested in careers in emergency response or long-term recovery. Develop understanding about the nature of disaster. Recognize the importance of history in disaster response. Examine the management of organizations. Recognize the cycles of recovery and the physical aspects of recovery. Develop understanding of the politics of recovery. Examine funding sources for recovery. 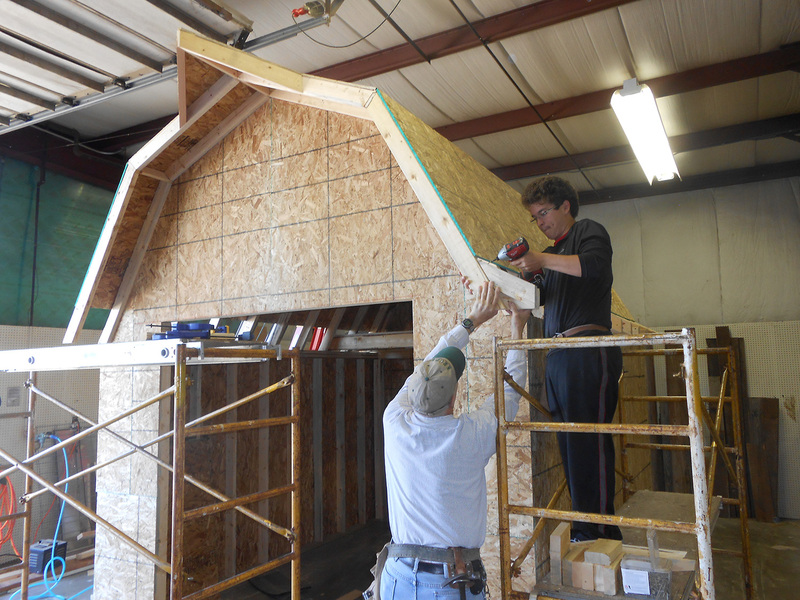 Learn construction skills and terminology. Practice leadership skills in disaster recovery. Experience different cultures and broaden your worldview during short-term service and long-term field experience assignments. Help people recover physically, psychologically, socially and spiritually. Explore the many areas of disaster response and recovery by applying classroom learning with hands-on, real world experiences at functioning disaster sites across the country. Courses in a wide variety of academic departments are blended with more than 50 years of experience brought to the classroom by a partnership with Mennonite Disaster Service. Part of the curriculum is an eight-week Summer Field Experience on an active MDS site between the freshman and sophomore year. Students in the Disaster Management Program are eligible to receive a scholarship of up to $3,000 per year. To receive funds, students must complete the Disaster Management Application form among other qualifiers. 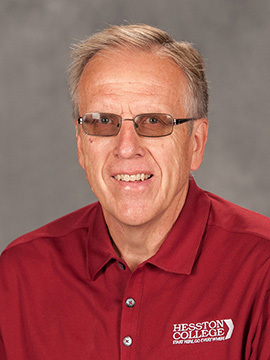 The Hesston College Disaster Management Program exists to develop leadership abilities in managing disaster response, emphasizing Christ-like service to socially vulnerable people. Where are they now? Disaster Management alumni go everywhere. 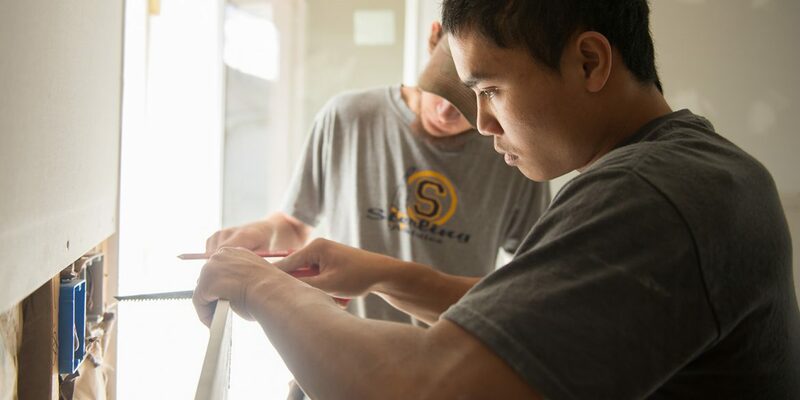 Relating to homeowners is a big part of the Summer Field Experience. Andrew Penner connects with a homeowner. 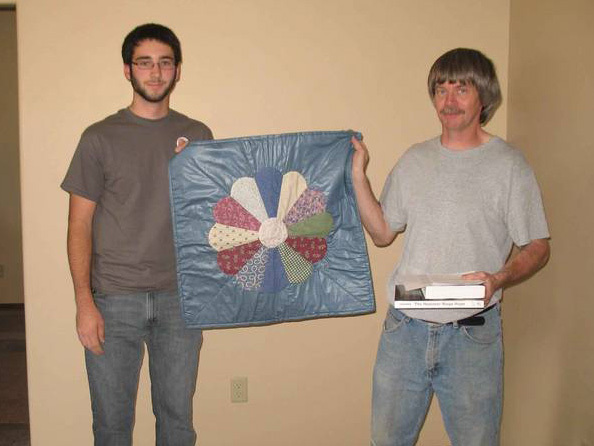 Logan Orpin gives a wall hanging to a homeowner as part of an MDS home dedication. Homeowners also receive the book “The Hammer Rings Hope,” a Bible, and the keys to their new home. 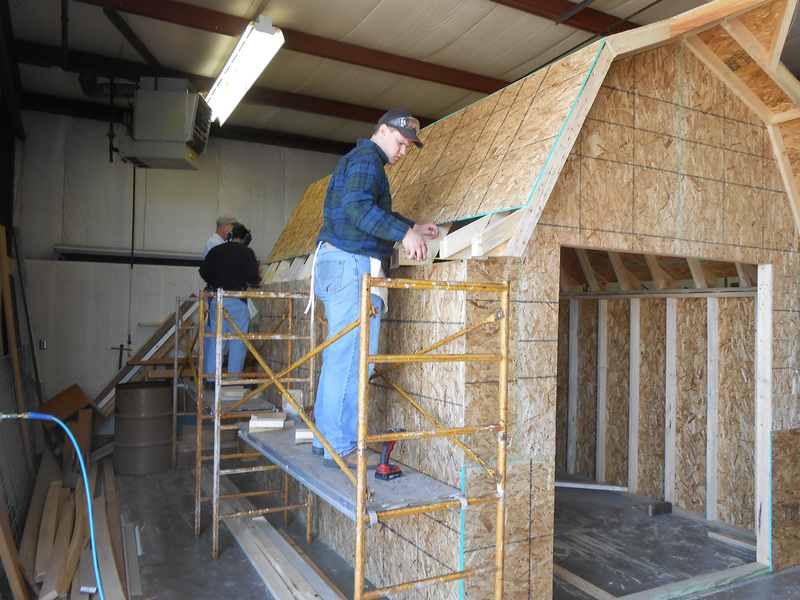 For Construction Skills class, first-year students build a shed on campus. John Miller, instructor, advises Kendrik Mast. Jeffrey Smoker works on the shed. This construction experience will come in handy for the Summer Field Experience. 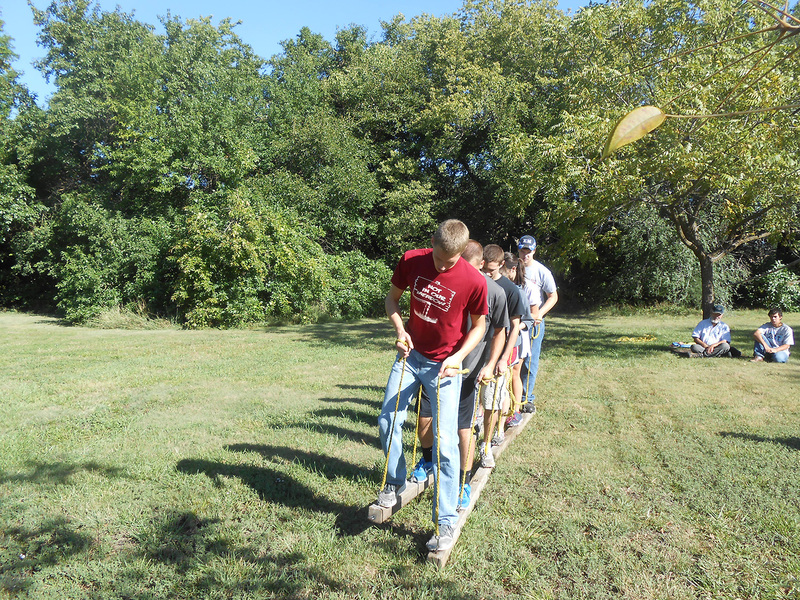 The first and second-year DMP students participate in a team-building day on the adventure course at Prairie View Mental Health Center. 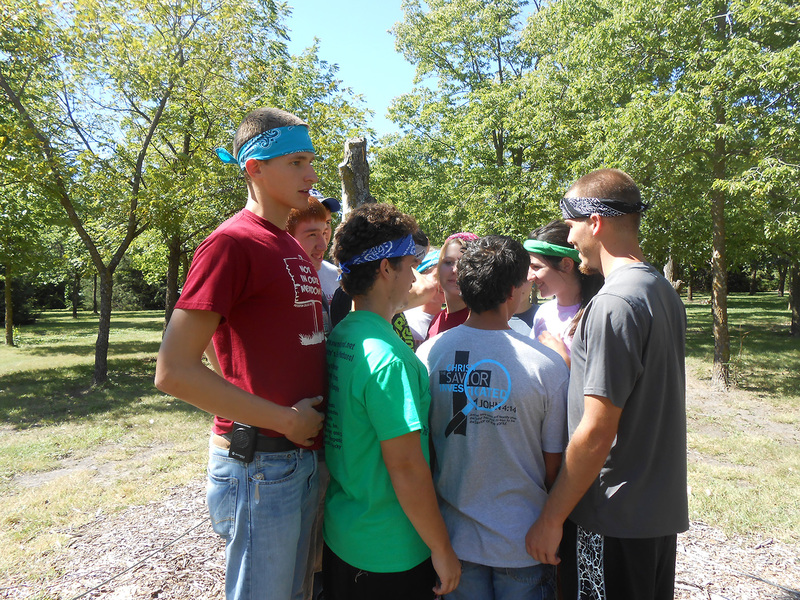 The team building day builds cooperation, communication and problem-solving skills. 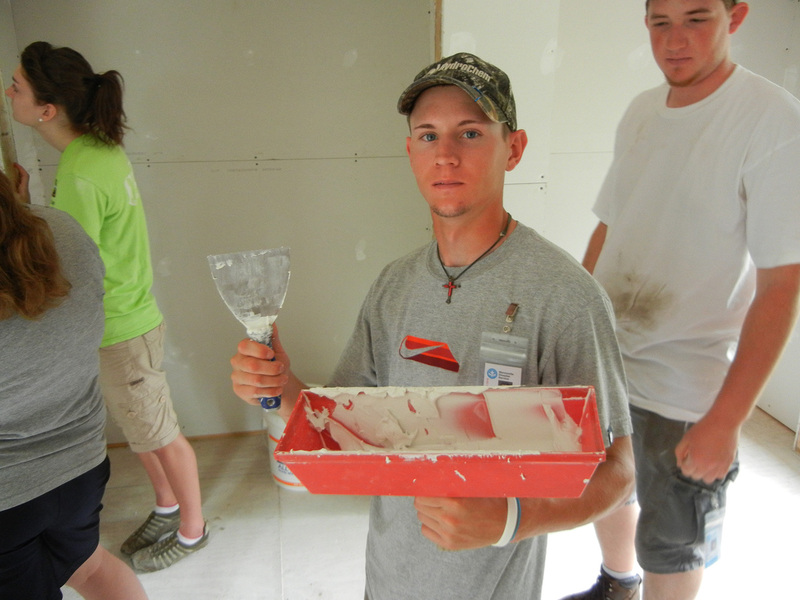 Logan Rierson does some mudding and taping in a house in Gulfport, Miss., as part of the Summer Field Experience. The DMP students do many one-day service projects throughout the school year. 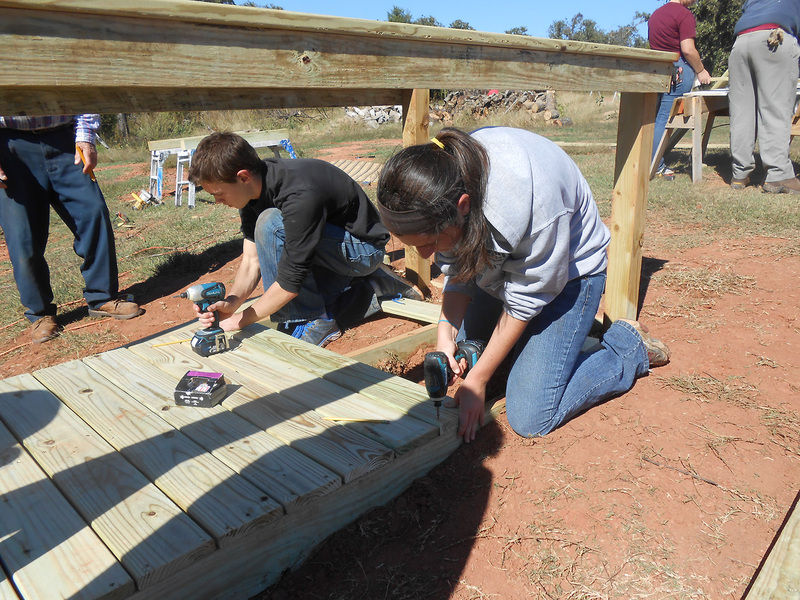 Ben Rush and Elisabeth Wilder work on a ramp in Midwest City, Okla. 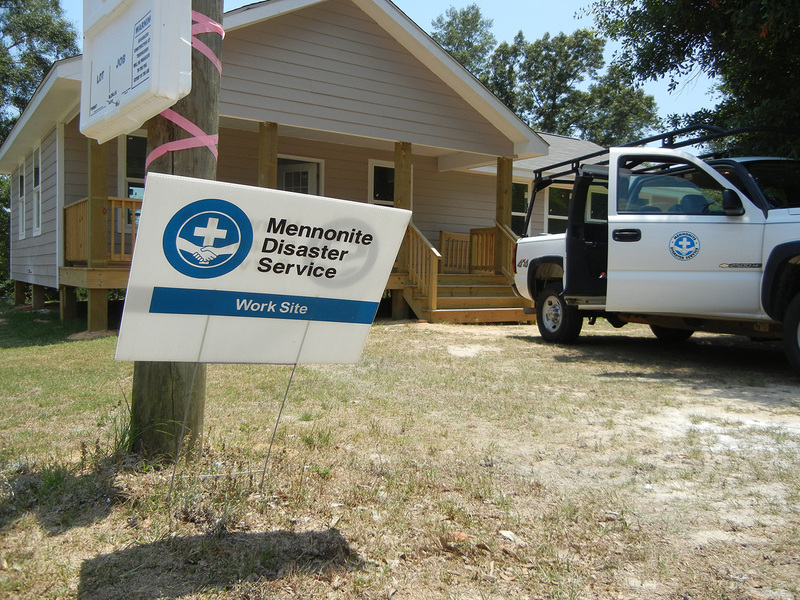 The focus of Mennonite Disaster Service is on cleaning up, repairing and rebuilding homes. This activity becomes a means of touching lives and helping people regain faith and wholeness.